Hi, today’s blog post is a bit of a catch up. To start with, in case you haven’t seen. The March Kits are on their way!! The internationals were sent on Friday and the UK kits were all sent today (Monday morning). I hope you will love this kit. There are still a few available here. The subscription for the new kit is new open here. 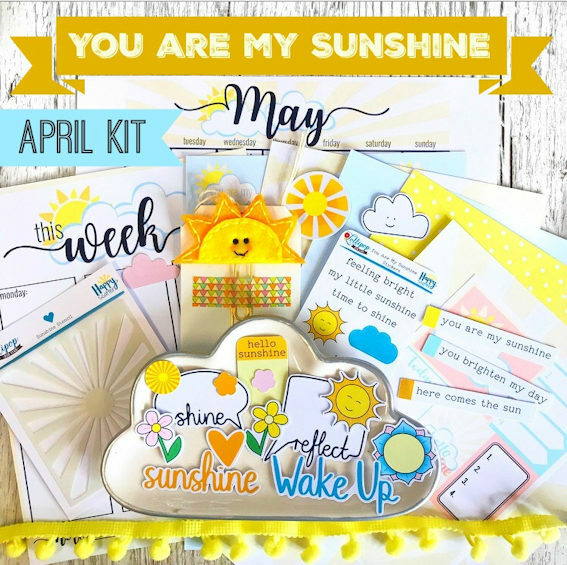 This kit is called ‘You Are My Sunshine’. I was so excited to share this one. I’m sure you can see why. It’s such a happy kit. The One Off kits go on sale on the 1st April, there will be more details and photos then too. These kits get sent on 17th April. Today is MOTIVATIONAL MONDAY on our YouTube channel . 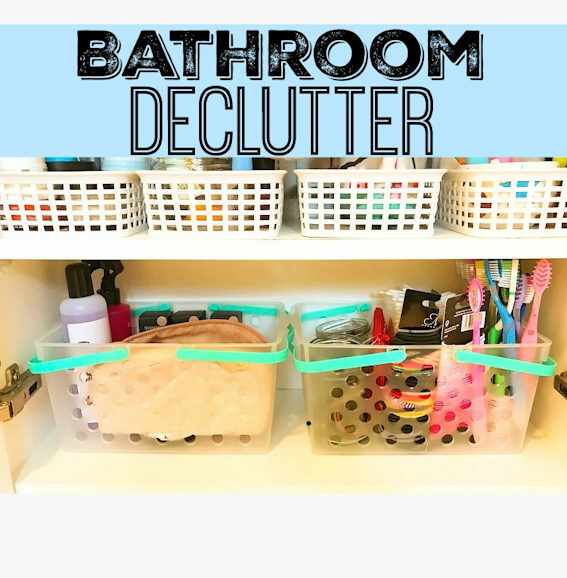 I have a bathroom declutter for you today. See the before & after video here. I hope it inspires you to declutter too. It’s such a great feeling! Next up, I wanted to announce the journaling challenge winner for February. 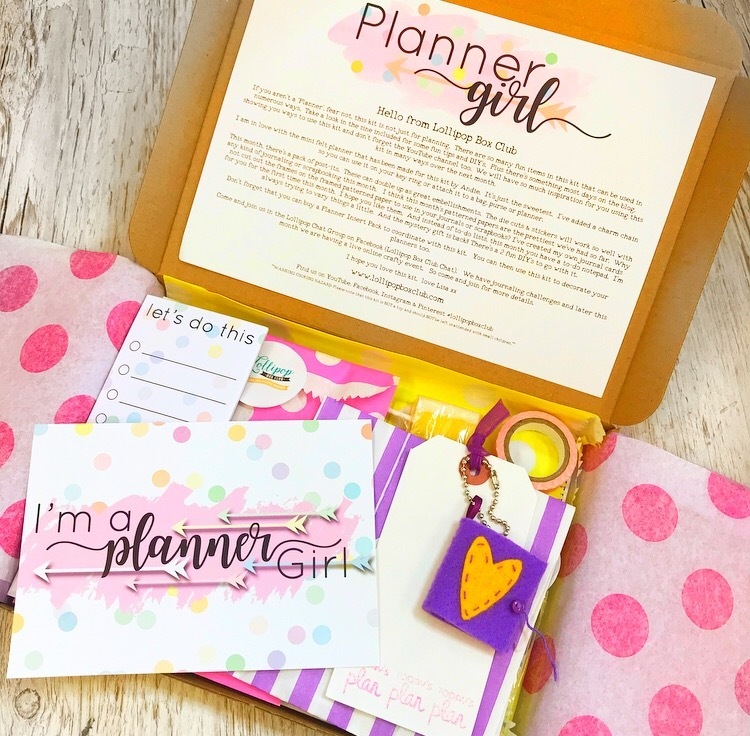 We have a section here within our chat group where we have challenges each month. They are there for everyone to join in. You don’t have to have a kit to join in and. Our winner this month is Sheryll who played along with the ‘hearts’ challenge. 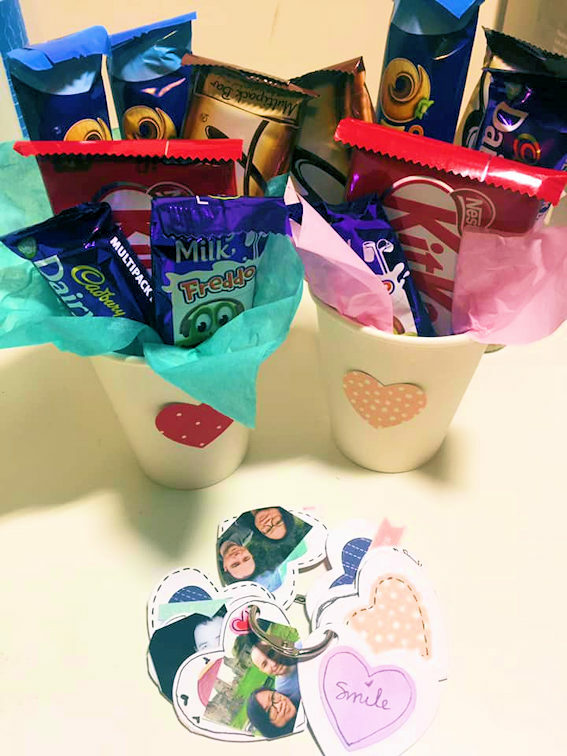 I love that Sheryll felt inspired to create these chocolate bouquets and a sweet heart shaped mini book too. Such sweet ideas!! Just perfect for the month of Valentines. Congratulations Sheryll. I’ll pop a prize in the post to you. Thanks so to everyone who played along. Visit the group to see the challenges for this month. New Month …New Week …New Kit & New Stuff! !